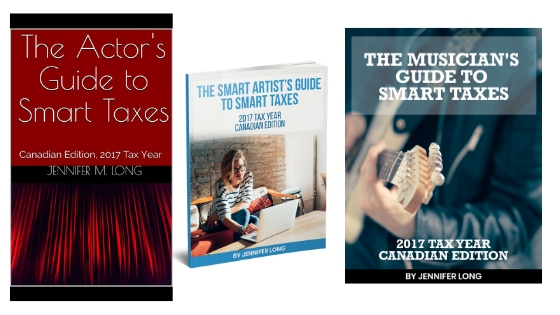 The Smart Artist’s Guides to Smart Taxes are your ultimate resource to navigating the self-employment world within the arts industries. 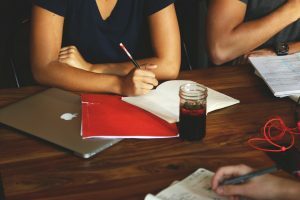 Expenses- what exactly is a business expense?! A portion of sales of this item directly fund The Smart Artist Scholarship Program, enabling artists to access business & professional development training to enhance their career- THANK YOU! Wanna sneak peek? Click here to see what’s inside!